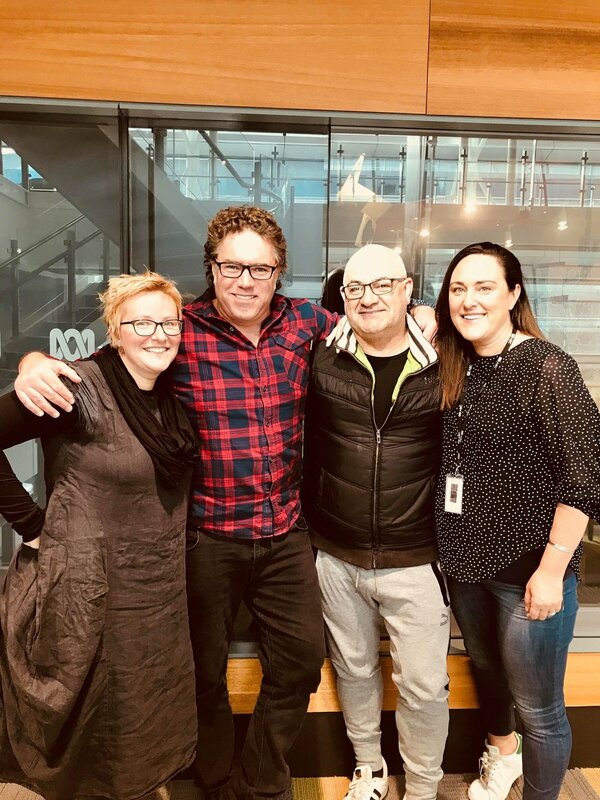 Listen anywhere anytime on ABC Radio App, ABC online, iTunes, Stitcher or Soundcloud to our past or present guests. Anna Scullie tells us about her life with 300 game legend Eddie Betts. The Red Wedding of trade period heats up in the AFLW and why you should just 'play like a person'. Richmond President Peggy O'Neal talks about Katie Brennan, Dustin Martin and Peggy the cat. Some of football's other most influential women talk about the future. Plus: Mr P meets Mr T.
Love letters to AFLW, language matters and behind the scenes of the W Awards. Plus: Exclusive interviews from the AFLPA MVP Awards with Bri Davey, Maddy Prespakis, Courtney Cramey and Courtney Gum. A look back at season three of the AFLW season. Melbourne co-captain Elise O'Dea talks about their year and explains a link to Amelia Earhart, Shelley Ware on racism in footy and her beloved Carlton going to a grand final and Cecilia McIntosh reflects on her incredible sporting career, trolls, her next move and tells us all about Nanna Spanner. It's the first ever AFLW preliminary final week but the news was dominated by discussion about a photo of Tayla Harris. Katie Brennan joins the panel to talk social media, conferences and the Bulldogs and Sabrina Frederick Traub responds to rumours about her playing future. GWS captain Amanda Farrugia on an emotional win for her club and equity in footy. Kangaroos coach Scott Gowans delves into his quotebook and reflects on their first season. Chyloe Kurdas does the maths on who can play finals in AFLW season three and pays tribute to Erin Phillips. Plus: Complaining or criticism? Bec Goddard on her coaching aspirations and favourite proverbs and Lord Mayor Sally Capp talks Collingwood, changing cultures and accepting failure. Plus: Hall of fame criteria and a look at AFLW round six. 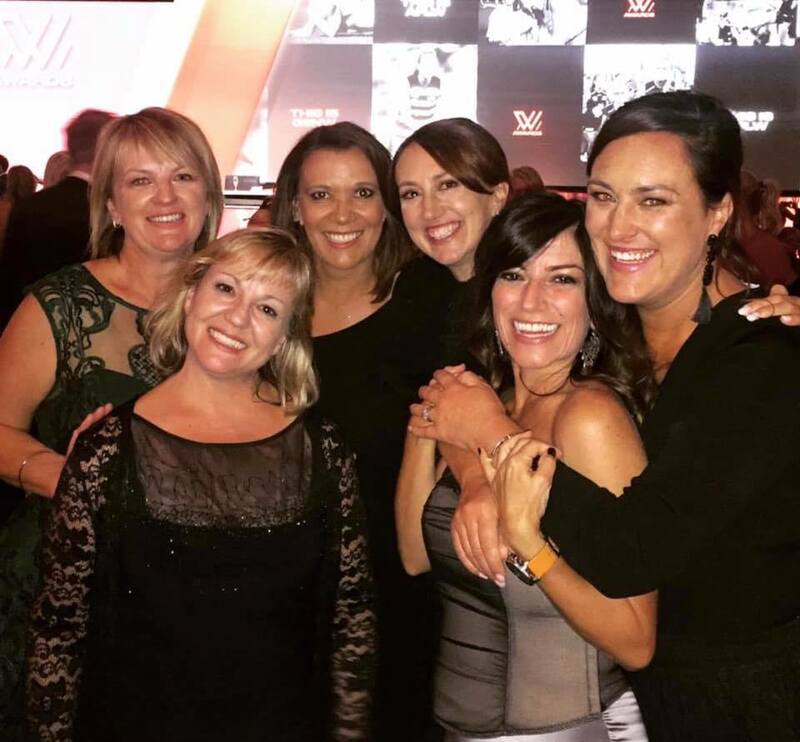 Kirby Bentley shares her footy story and her best Dennis Cometti impersonation, Shae Sloane describes how she found her way back to football and Chyloe Kurdas on what's going wrong at Collingwood. Plus: participation rates in female footy are rising but what are the growing pains? Craig Foster takes us inside the Save Hakeem campaign and reveals the passion for Australian values driving him, GWS coach Alan McConnell on conferences and creating history and Kangaroos assistant coach LJ Morecroft on pathways for women and North's dominating midfield. Kangaroos dominate Friday night footy, the ACL club, bridesmaid rashies and the power of sport and predictions. Special guests: Izzy Huntington, Sabrina Frederick-Traub and Sarah Perkins. Feb 9: Friday Night Lightning! 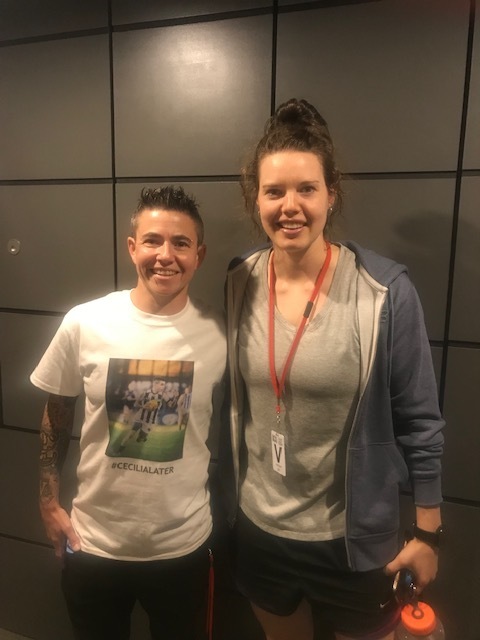 Lightning and blackouts at the footy, what happens when you meet your heroes and a recap of AFLW round one with Chyloe Kurdas and Dr Bridie O'Donnell. AFLW superstar Daisy Pearce joins us to talk pregnancy, coaching and to preview season 3. Plus Chyloe Kurdas tells us which young guns to keep an eye on. We also take a trip to Kardinia Park and Arden Street, and discuss the make up of the conferences in a way only the Outer Sanctum can. Our final pod for the year called for some extra special Sanctumers. We are so grateful that award winning journalist (and pod sister) Caroline Wilson could melee with us. And we were thrilled to welcome VFLW Premiership coach Patrick Hill back for a chat. Thanks also to former Sydney Swans captain and premiership player Brett Kirk for talking to us about mindfullness and his new podcast called Mindfully which you can find on the ABC Listen App. Thanks especially to you lot, the actual heart and soul of the Outer Sanctum. We love our community and feel like the FAMILY is growing. You give us so much joy and energy, and you teach us all so much. Thank you for the conversations we are all having in the Outer. We will continue to chat with you all via FB, Insta and Twitter while we take a break from podding. We talk rules, statues and sportsmanship, with a trophy on the side. Special guest screenwriter and comedian, Damian Callinan about his film The Merger. We spoke about Wendy Carlisle's article in The Monthly, The AFL's Concussion Problem. We talk Serena and sexism, fixtures and conferencing. Special guest, concussion expert Professor John Olver. We talk "free" agency, gender diversity, and Colin Kaepernick. Our interview is with Dr J. R. Latham, Honorary Fellow at The University of Melbourne, and an expert on transgender health and medicine and it's social implications. We talk ticketing issues, Serena's tutu, and losing our collective minds. Special guest Fiona Vines, on BHP's ambitious plan for gender equality. We spoke about the wonderful footballers at Lake Nash. One of Australia’s leading sports psychologists has revealed he’s been in to see AFL footy boss Steve Hocking to voice his concerns over clubs using “pseudo-psychologists”. Natalie Wood has become part of Geelong Cats history, the first female coach to be appointed to a full-time role with the club. We talk press conferences, leadership, politics and footy. Special guest Ashley Browne, Adam McNicol and Rana Hussain. We talk about the promise, the power, and the panning of AFLW. Special guests Phil Egan and Dr Sean Gorman. Tanya Hosch talking about AFL and racism.